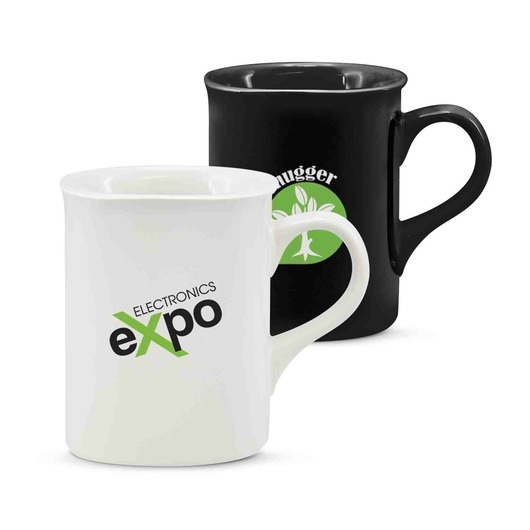 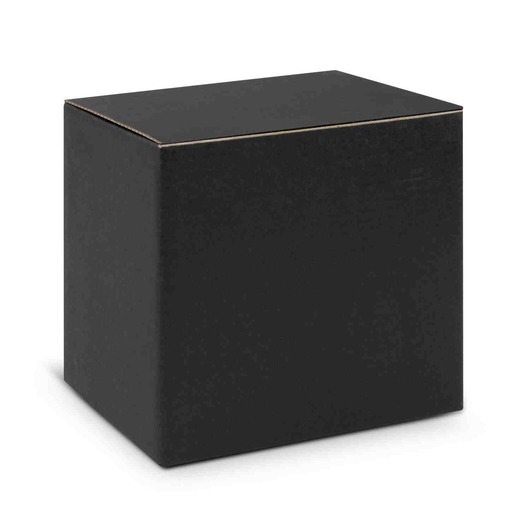 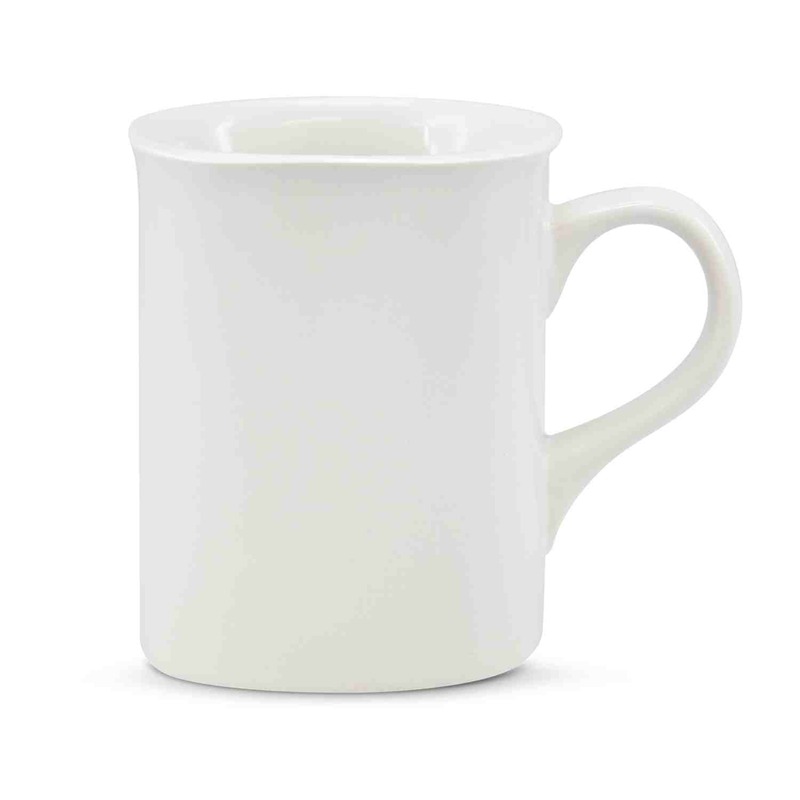 A square shaped ceramic mug waiting for your logo to call them home. The best partner to enjoying your morning tea or coffee. 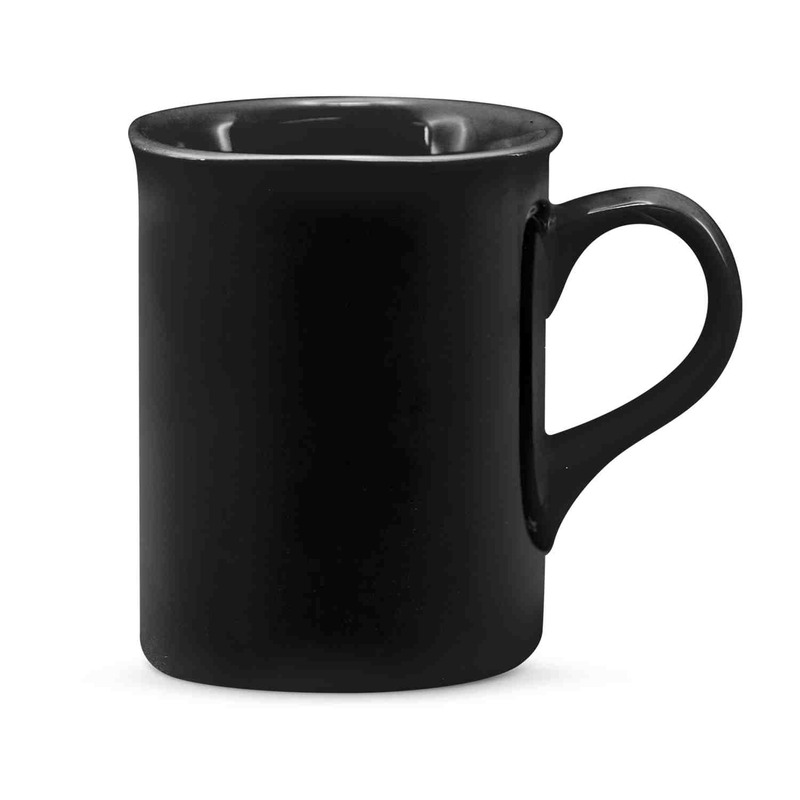 These square shaped 250mL ceramic coffee mugs come in your choice of either black or white and come included with a smart black gift box. These mugs are dishwasher safe.